This week you get it ALL. 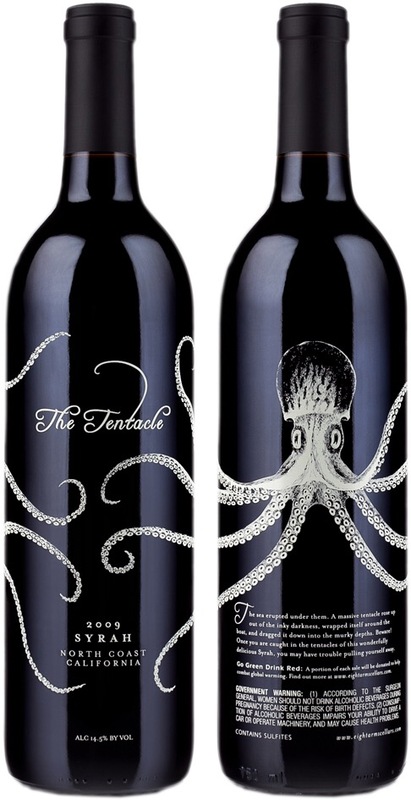 Wine, reading material and aquatic life.I present to you…The Tentacle. And! The Soul of an Octopus. Because that is how my book club rolls. I have a book club of 4. That is about the right number. 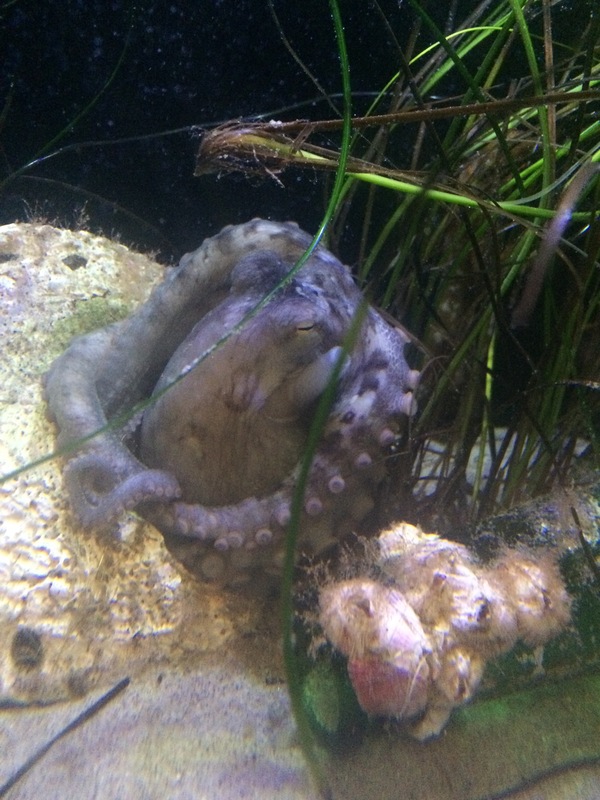 So here is the story: one of the members picked The Soul of an Octopus for our next book. Before we met to discuss it he and I spotted the fine work of Eight Arms Cellars at Covell aka my second home. The bottle could not be argued with, we needed to taste it. Being generous as they are at Covell we were poured a sample. Then we bought a bottle. Investigating the website I saw some other intriguing potions. 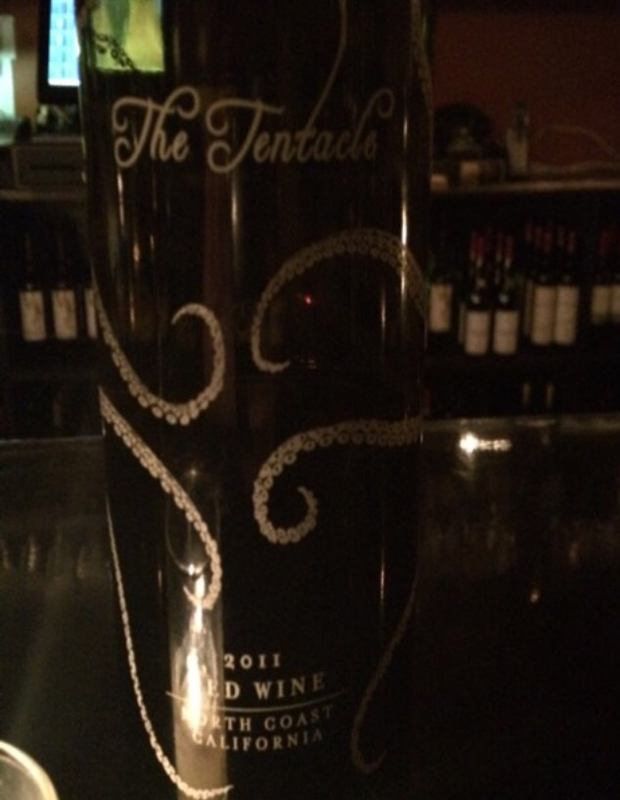 I will write about The Argonaut on a later post but for now…The Tentacle. At 48% Syrah, 42% Zinfandel and the rest percent (ten, I can do math) Petite Sirah, this is like my biggest wine loves with a touch of surprise. 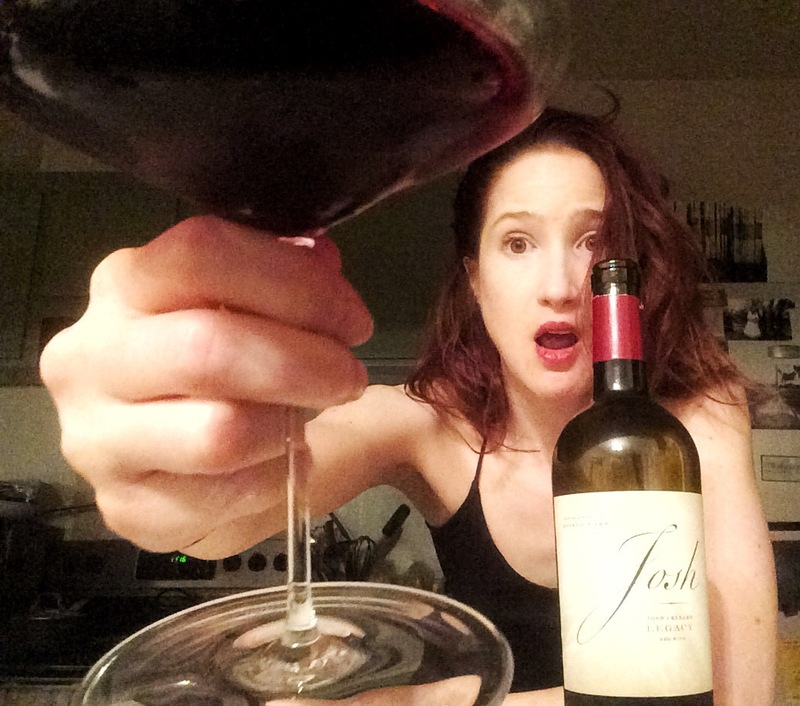 The surprise being Petite Sirah, which I normally am meh on, and have downright disliked but I think of it like this wine’s adorable tooth gap. Or cute mole. Wait, let’s not compare wine to moles. So, tasting notes: this is berry-rich but not really sweet. In other words it is one hell of a glass of juice. Soft, soft tannins. Pleasant acid. I don’t know what else I can say besides two cheers for that malolactic fermentation? 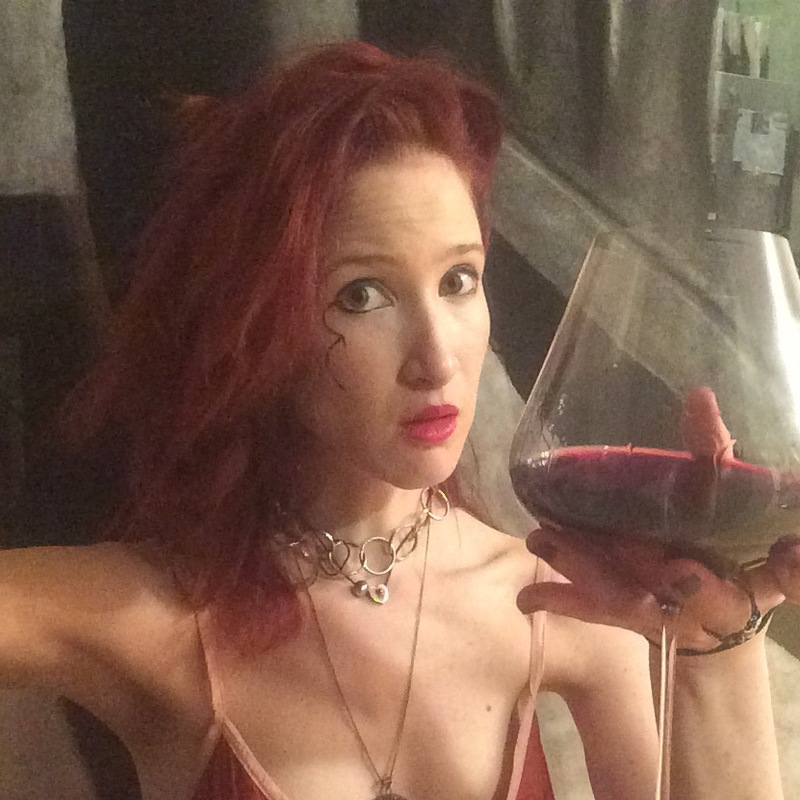 At least for this wine. 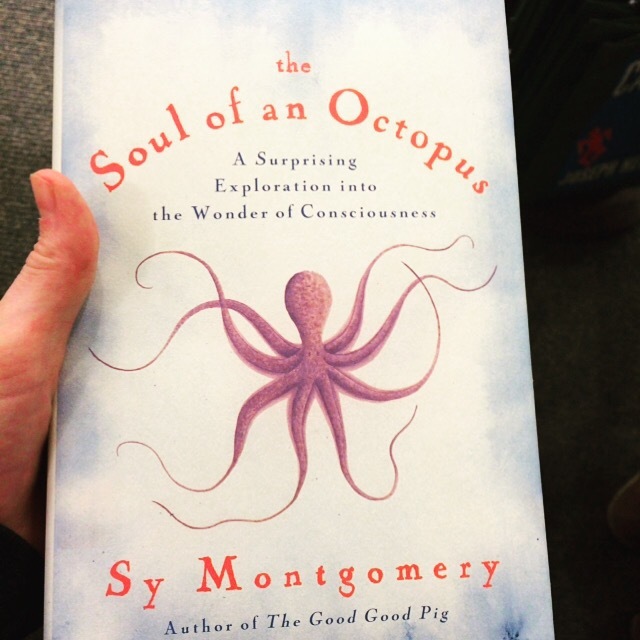 The book is likewise charming Octopuses are fascinating creatures. Did you know they taste with their skin? And they are very clever. And reading about them forced us to seek out a nearby aquarium so we could see one, the little purple guy you saw above. Now I want to meet one, seeing as this one was not particularly interactive. Time to learn to scuba. That is all.